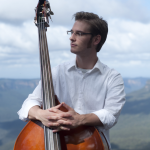 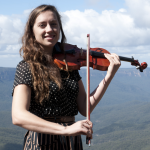 Laura graduated from the Sydney Conservatorium of Music with a B.Mus Composition (Honours) in 2011, writing both instrumental and electro-acoustic music. 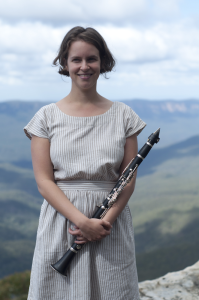 She has had works performed by Ensemble Offspring, Volta Collective and ACRONYM Orchestra, and has also developed exploratory compositions for primary school students. Laura’s compositional approach reflects the exploratory nature and sensitivity of her improvising. 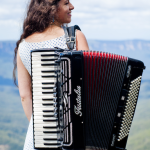 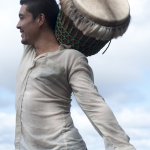 Since joining folk band Chaika in 2009, Laura has developed an interest in music of Balkan and Eastern-European origin. 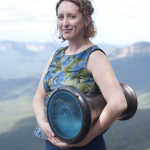 Laura was co-director and co-curator of the NOW now Series and Festival of Exploratory Music from early 2010 until 2013, and continues to organise events in Sydney.